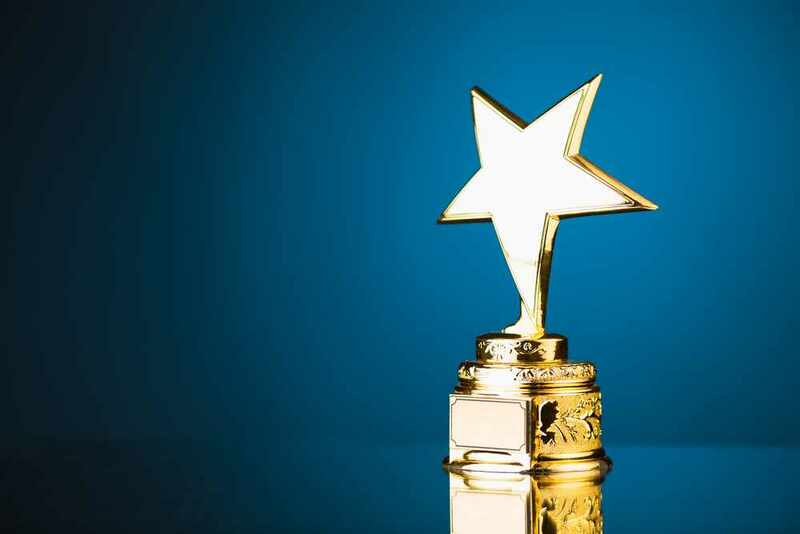 ROCHESTER, Minn. ─ Five Mayo Clinic sites have received the Vizient 2018 Bernard A. Birnbaum, M.D., Quality Leadership Award for high-quality patient care. This award honors superior performance among academic medical centers and community hospitals nationwide for delivering safe, timely, effective, efficient and equitable patient-centered care. Mayo Clinic, Rochester, Minnesota ranked first among 99 academic medical centers. Mayo Clinic, Jacksonville, Florida ranked third. Mayo Clinic, Scottsdale/Phoenix, Arizona ranked sixth. Mayo Clinic Health System in Eau Claire, Wisconsin, ranked eighth among 100 teaching medical centers. And Mayo Clinic Health System in Red Wing, Minnesota, was second among 93 community hospitals. This was the third straight year that the Mayo Clinic Health System in Red Wing was in the top three. This is the first year Mayo Clinic Health System in Eau Claire was recognized. The awards are based on the results of a quality and accountability study that help hospitals enhance patient care. The Institute of Medicine’s six areas of care – Safety, Timeliness, Effectiveness, Efficiency, Equity and Patient-Centeredness – guided how the study criteria were structured. The study includes data from Vizient’s clinical and core measures databases, the Hospital Consumer Assessment of Healthcare Providers and Systems survey, and the Centers for Disease Control and Prevention’s National Healthcare Safety Network. Vizient Inc. was founded in 2015 as the combination of VHA Inc., a national health care network of not-for-profit hospitals; University HealthSystem Consortium, an alliance of the nation's leading academic medical centers; and Novation, the health care contracting company they jointly owned. The awards were presented on Oct. 4 during the 2018 Vizient Clinical Connections Summit in Las Vegas. Mayo Clinic Q and A: What are eye floaters?